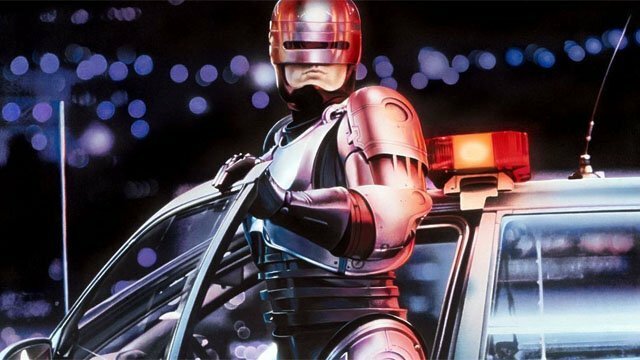 Neill Blomkamp, director of MGM's in development Robocop reboot film, has named his pick for who should take the role of Alex Murphy in his film: Peter Weller, the actor to originally hold the role. All we know for sure is that Blomkamp's aiming for an R rating, as anything less would only be a disservice to the original classic from Paul Verhoeven. When a fan started talking about the casting on Twitter, Blomkamp unexpectedly chipped in and gave a two-word, fairly definitive sounding answer. Or it could well be that the director plans to carve out a potential cameo role for the OG RoboCop star, as Peter Weller has mostly been accepting TV roles of late - namely Dexter and Sons of Anarchy. While Weller is 71, a wide variety of techniques could be used to make him fit for the role, including CGI to make him younger or simply stating that Robocop's human tissue aged while the machine did not. The original Robocop was released in 1987 and starred Peter Weller as officer Alex J. Murphy who gets shot while on patrol and is near death and he unwittingly becomes subjected to the RoboCop program where his mind is supposed to have been wiped as his body is transformed into a cyborg; however, the cyborg retains memories and emotions of Alex Murphy, and he becomes RoboCop.